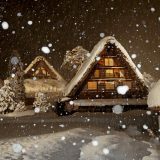 It’s hard to keep a secret of the ravishing beauty of Hitachi Seaside Park (Hitachi Kaihin Koen) in Ibaraki perfecture. Travellers from around the world are craving to see the breathtaking view of the Hitachi Seaside Park. Many travel agents especially those in China and Southeast Asia countries include visiting Hitachi Seaside Park as part of travel itinerary. What makes Hitachi Seaside Park special? Millions seasonal flowers on a vast expanse of land truly is picturesque landscape that makes Hitachi Seaside Park’s beauty hard to match. If I am to list down the most beautiful places to go to before you die, Hitachi Seaside Park will absolutely be in my list. 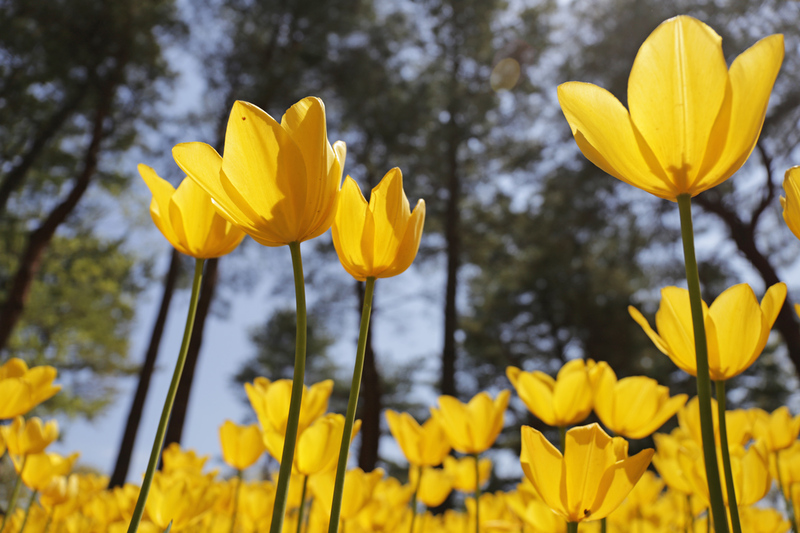 As the main attraction is seasonal flowers: baby blue eyes, sunflowers, cosmos and kochia bush, this Park loses its dazzling charm off the season. 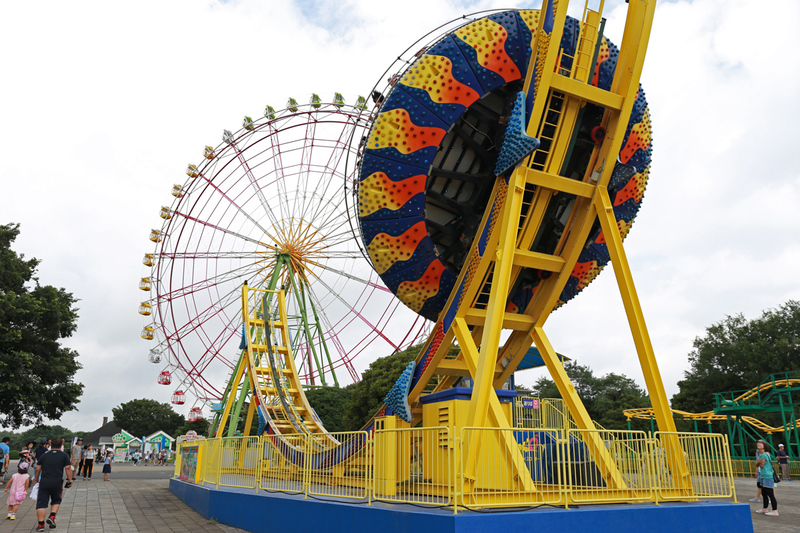 Those coming to the park in off season are to visit the amusement park. 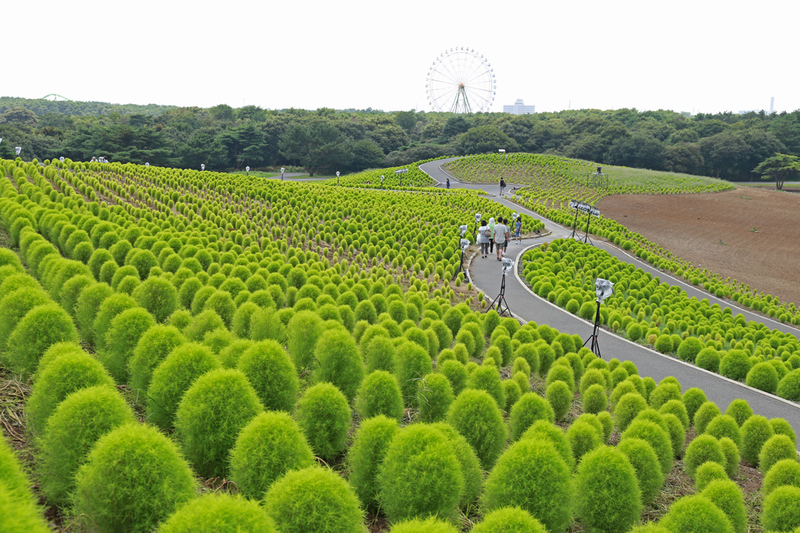 Without the flowers/bush, Hitachi Seaside Park is a regular park. In a nutshell, visiting Hitachi Seaside Park needs a careful planning. 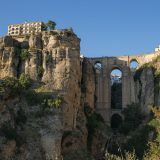 Local news and Instagram are important resources to refer to when it comes to know the Park’s condition. We always monitor the weather too, if the temperature is warm enough for the flowers to bloom or kochia bush to change colour. But we are staying in the country. It’s always easy for us to pick a date and hit the road. 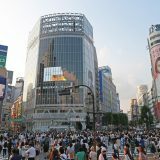 When you are staying outside Japan, planning ahead can be a challenge, especially choosing the date for the visit. So, when is the best time to visit Hitachi Seaside Park? 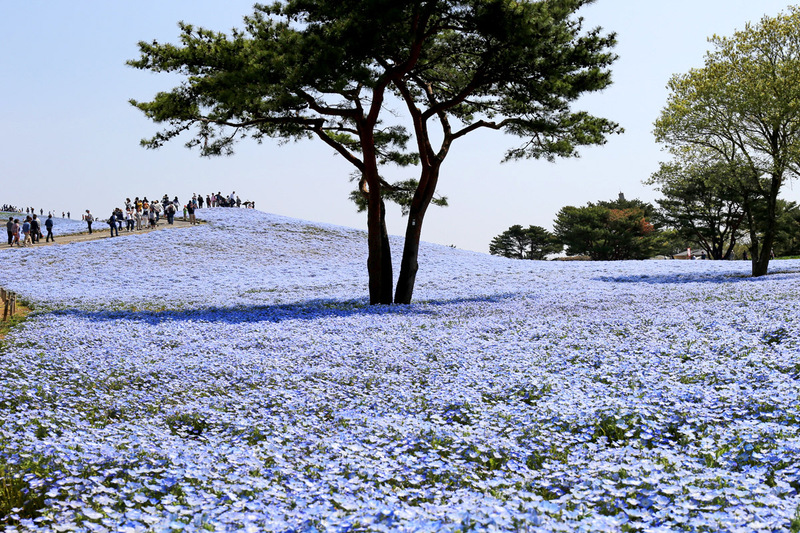 Millions of nemophila blue or baby blue eyes are the main attraction of Hitachi Seaside Park in spring. Apart from the nemophila blue, tulips are also blooming at the Park. The best time to visit Hitachi Seaside Park in spring is within Golden Week holiday, April 29th – May 5th. Sometimes baby blue eyes are still blooming until second week of May but will not be as fresh as late April to early May. It’ll will be extremely crowded at the Park. Try to arrive before the opening time (0830am) and start queueing. Green kochia and sunflowers are summer’s main attraction at Hitachi Seaside Park. 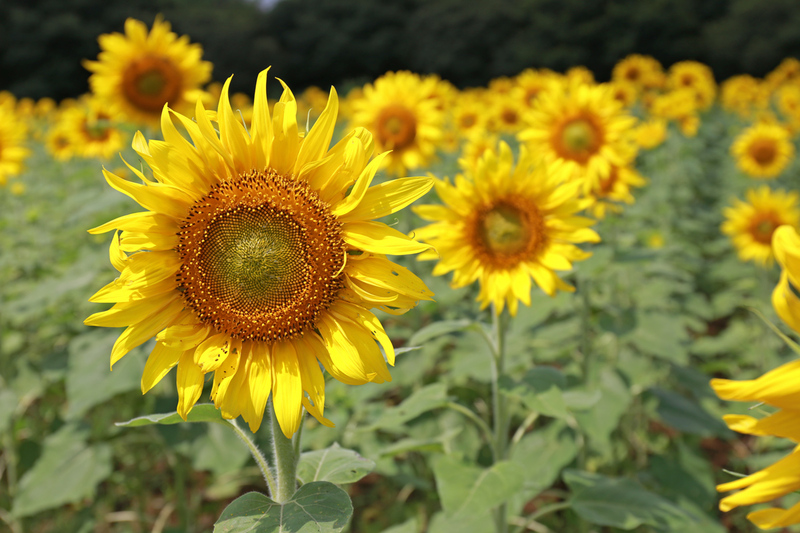 It is much better to visit the Park while the sunflowers are blooming. The green kochias will still grow until end September to early October before start changing colour in autumn. In summer, mid August is the best time to visit the Park when sunflowers blooms and kochia’s green colour are at its best. The green kochia will have completely change to bright red colour in October. 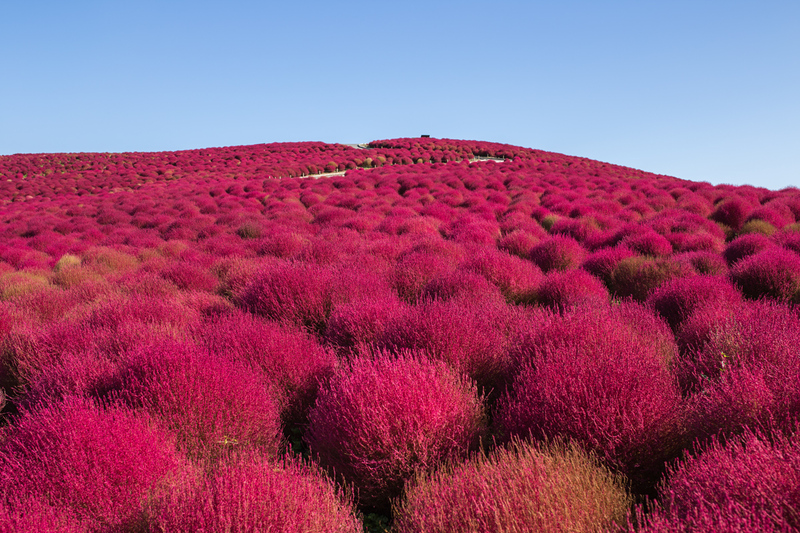 There were not many people know red kochia in the past, until it was featured on the news. 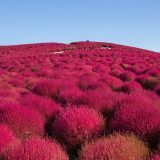 Nowadays, red kochia is photographers’ most sought after scenery in autumn. Apart from its beauty, it is much easier to photograph red kochia compare to baby blue eyes in spring. Cosmos also blooms in this season and last only for a week. Red kochia last two weeks before completely change the colour to brown then die. Third or Fourth week of October is the best time to visit the Park when kochia’s red colour is the brightest and all cosmos are blooming. Like in spring, it is best to arrive before the opening time and start queueing for the entrance ticket. 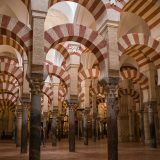 Where is the most beautiful park you have been to? Are you interested in visiting Hitachi Seaside Park? Thanks for reading. Late March to early April is the best time to Sakura (cherry blossom). It’ll better to focus on Japan’s most iconic flower: sakura. 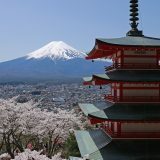 Check out our blog post on best spots to view Sakura in Tokyo https://tiptoeingworld.com/2015/04/7-best-spots-for-sakura-viewing-in-tokyo/ and Kyoto. 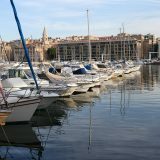 We have plan visit Japan 10 days at beginning of July. 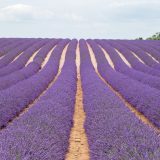 Could you recommend for us some parks, garden for summer flowers such as: Lavender, Rose, Sunflower,…? How about mid of June to early July? It’s too early for sunflowers and green kochia. 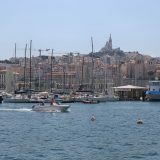 Is it right time to visit in late of june ? Late of June is too early for sunflowers and green kochia. Hi! 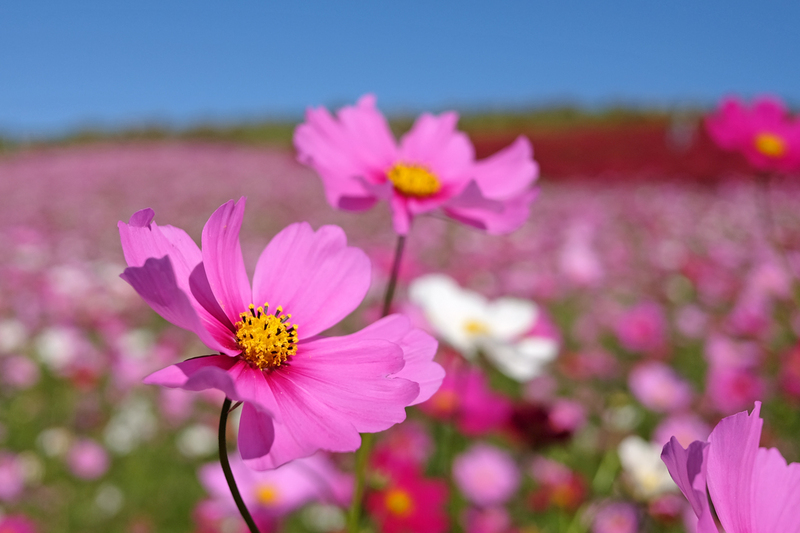 We’re planning to visit Japan from Oct 26 – Nov 1, would the Kochia and the cosmos still be in full bloom by then? Because I have seen different websites and articles stating that it is best to visit mid-October. Thank you!